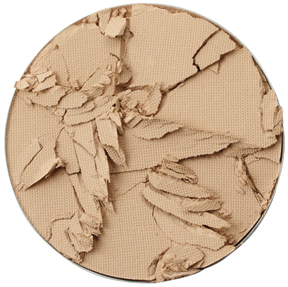 Ultimate Pressed Foundation Powder by Blue Water Naturals! This high performance, professional, silky smooth Pressed Powder will make you look natural in any lighting. Great for a wide range of skin colors. Packaged in a beautiful platinum bi-level compact with built in brush.